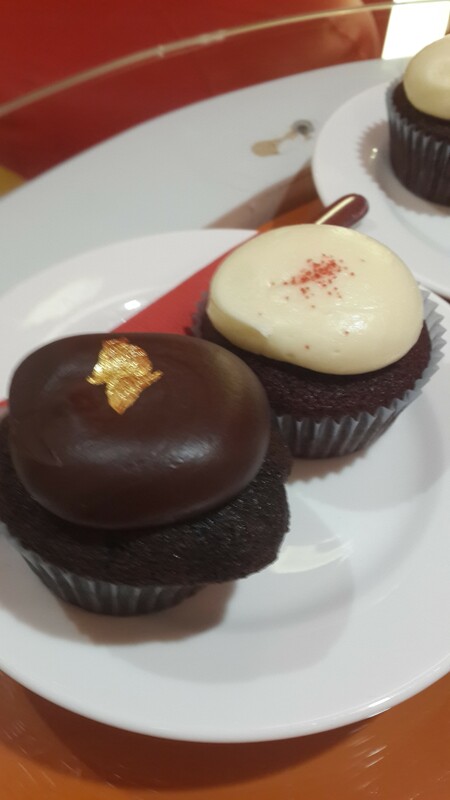 When I think of cupcakes these days, the first thing that pops up in my mind is red velvet which am sure is the same with most of you considering the rapid popularity of this amazing red colored beauty. 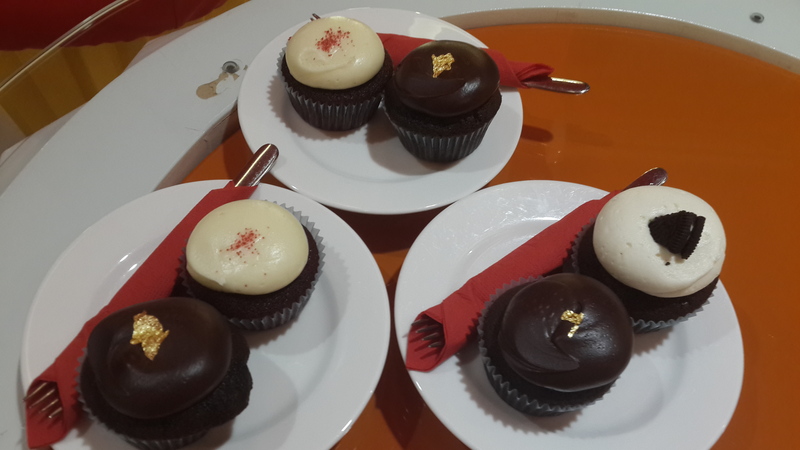 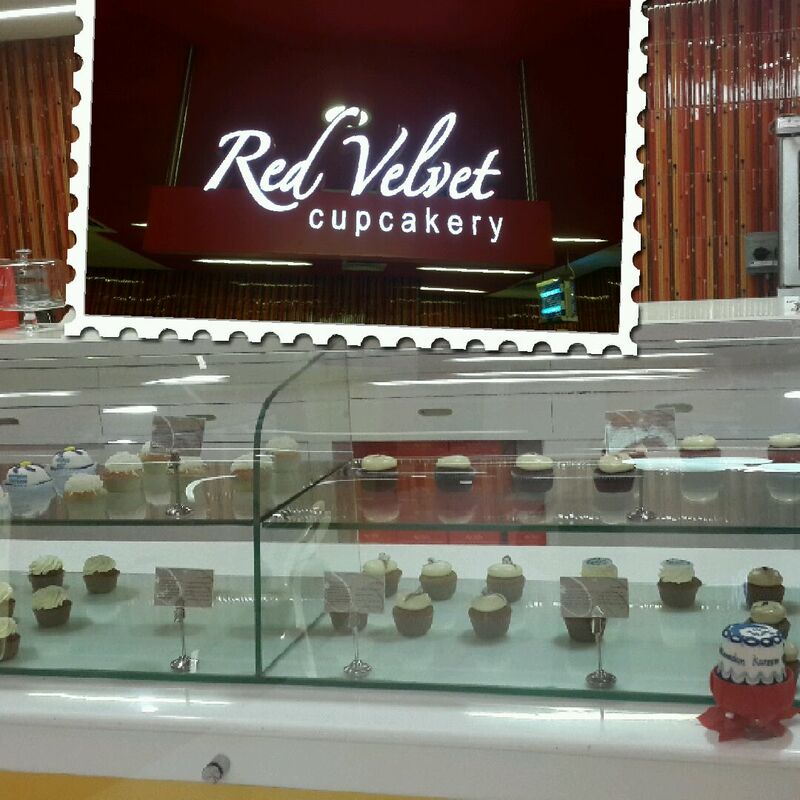 What better could it be when you will find a boutique named Red Velvet Cupcakery? 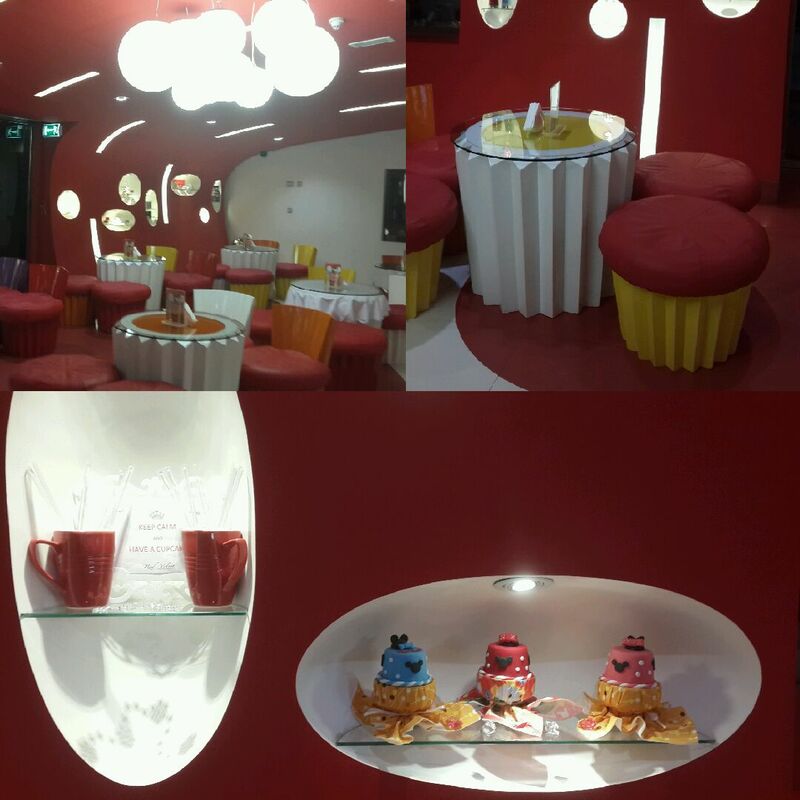 I loved everything about the décor, the ambience, the display of these perfectly curved beauties and what more, you get to sit on these cupcakes as well (the seats are cupcake shaped). 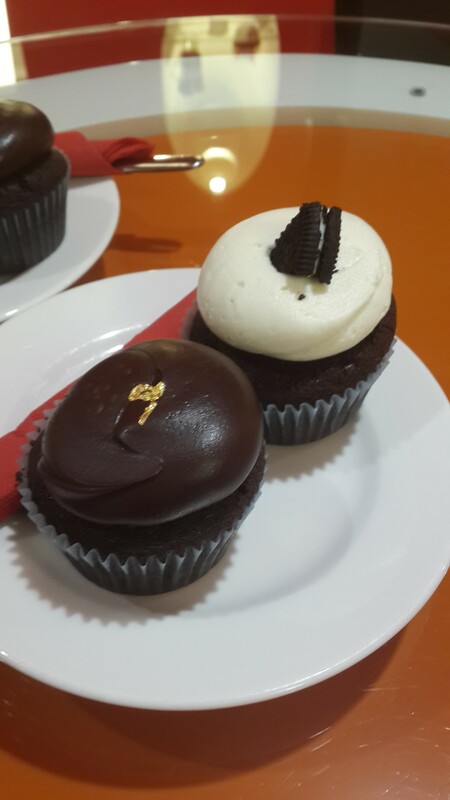 We ordered for Southern Belle, Devil’s Food and Cookies n’ Cream.